Regular grease trap cleaning can keep this device in good working order and ensure that harmful waste never clogs up your Lakeland, FL septic system. Grease Trap Cleaning in Lakeland – The purpose of the grease trap in your home or business is to catch grease and other liquids that could clog up your septic system’s components and create the need for extensive repairs. However, if your grease trap is full of grease and other waste, it won’t work like it should. Luckily, regular grease trap cleaning can keep this device in good working order and ensure that harmful waste never clogs up your septic system. We will remove grease and other debris that has accumulated in your grease trap. We will scrape hardened grease off of the sides of your grease trap and make sure that this device is completely free of debris. We will take some time to answer your questions and help you understand what we just did. We will dispose of the waste we collected from your grease trap appropriately. If you aren’t sure whether you need to have your grease trap cleaned, give us a call. 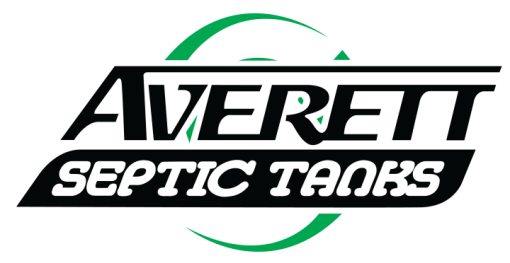 At Averett Septic Tank Co Inc., we’re here to answer any questions you might have about grease trap cleaning and to help you feel confident in our services. At Averett Septic Tank Co Inc., we offer grease trap cleaning services in Lakeland, Winter Haven, Auburndale, Bartow, Polk City, Plant City, Haines City, Mulberry, Polk County, and Eastern Hillsborough County, Florida.